Today, we announced $29MM in Series C funding from our new investor, Canaan Partners, with continued support from previous investors Kleiner Perkins and Shasta Ventures. We will use the funding to fuel global expansion and hire the world’s top engineers, to continue to advance the industry’s leading mobile marketing platform. There’s never been a better time to be a part of Leanplum. Our growth has exploded in the past year — we’ve seen 3x revenue growth year-over-year, we manage 4B events per day, and work with over 100 top brands, such as Tinder, Lyft, and Zynga, to drive more app engagement and ROI. Working at Leanplum means you get to change the way the world’s biggest apps perform and bring delight to users around the world. Leanplum was founded four years ago by myself and Andrew First, when we realized at YouTube how difficult it was to A/B test on mobile apps. Mobile apps have an entirely different set of challenges from the web, so we saw an opportunity to build the most comprehensive A/B testing framework for mobile apps. 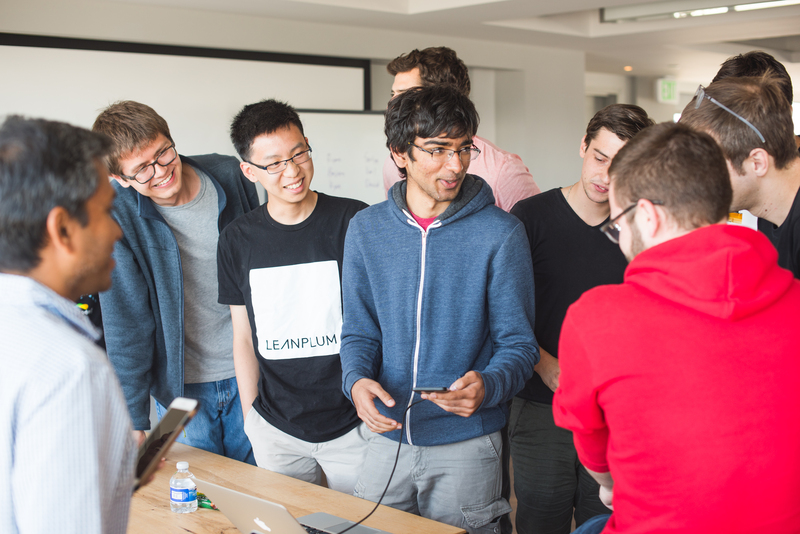 After graduating from Techstars, we founded Leanplum. 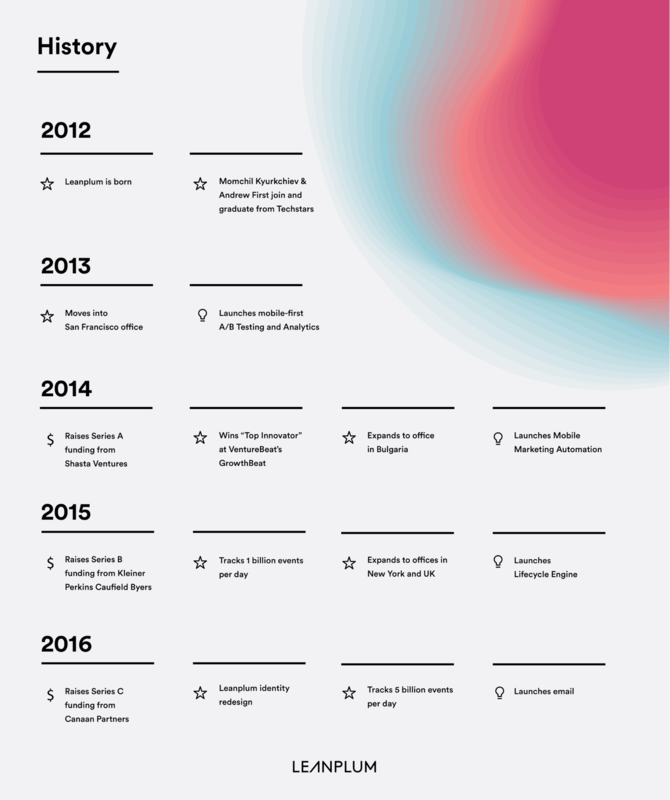 Over the years, Leanplum has evolved into a comprehensive platform. How? We’ve listened to our customers. While A/B testing was our legacy, today it is just one of many capabilities we offer. Our product has grown to include analytics, personalization, messaging, automation, and more — so that mobile teams can deliver engagement, in and out of their app, with our single solution. The key to our success is building a product that meets the evolving needs of our customers. Recently, we’ve helped Tinder optimize their new integration with Spotify, enabled Lyft to deliver greater levels of personalization, and empowered the world’s second-largest retailer, Tesco, to convert more mobile shoppers. 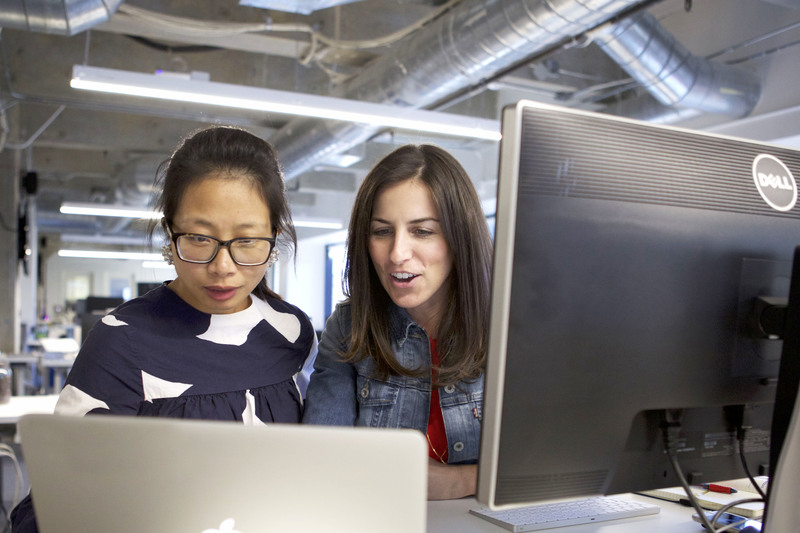 Now, we’re creating the next-generation marketing cloud, built for a mobile-first world. Traditional marketing clouds are natively built for the desktop web, and often rely on cumbersome integrations with acquired tools that don’t work smoothly together. Our marketing cloud is different. Mobile is the hub of every marketing channel: apps, web, email, push notifications, SMS, and more. With Leanplum, you can easily orchestrate campaigns across all these channels, from one platform, and personalize messages with advantages only mobile provides, using location, time, and in-app behavior. We’re building enterprise software that is easy to use, elegantly designed, and fully integrated. We are growing our teams to include people with entrepreneurial hunger and the excitement to transform the marketing industry. This includes a world-class engineering team, sales representatives and customer support partners who drive ROI for top brands, and a marketing team to share the powerful stories about the value of great mobile apps. Every employee makes a tremendous impact on our company. That’s why we’re building an inclusive and diverse environment, not just built on checking off boxes for culture fit, but on a foundation of shared cultural values. 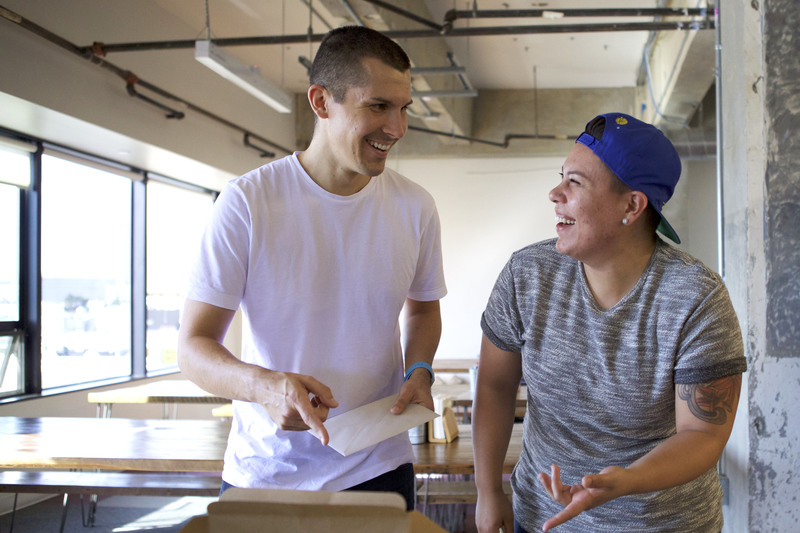 Every employee at Leanplum is a leader within their team. Each quarter, each person crafts their own growth goals, preparing for what they think will move the needle the most. I make it a point to speak with everyone one-on-one to understand what they think about Leanplum, and learn how I can improve our business and culture. That’s why transparency is so important to us. When I hear honestly and openly from everyone, I can focus on making the company better and giving everyone the opportunity to impact our future. Additionally, we encourage everyone to share their highs and lows — no startup is safe from moments of rollercoaster turmoil. We celebrate big wins through happy hours and company retreats to places like Lake Tahoe, Palm Springs, and Mexico. Yet, we also work together to come up with solutions when challenges arise — like an unhappy customer, for instance. We don’t keep things rosy or hide behind closed doors. We know that if we can solve something together, we can move mountains together. Internally, Teamplum is the key to success. 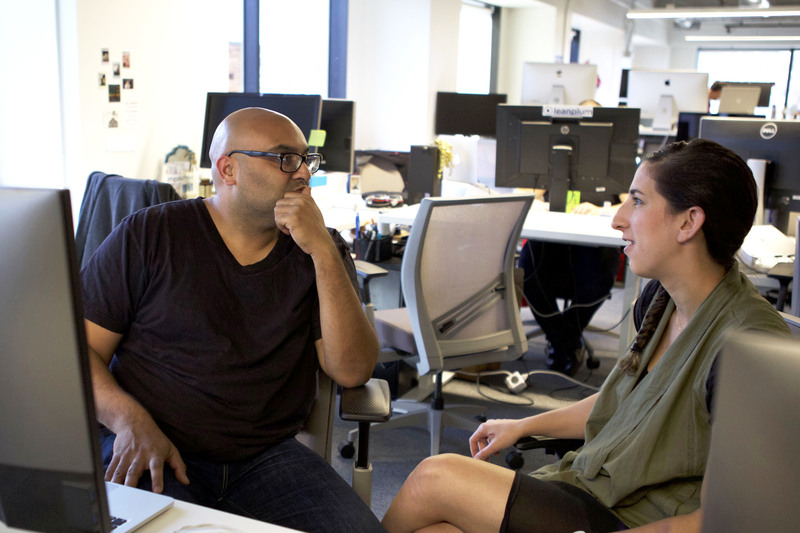 Working with Leanplum means that you have a chance to build a groundbreaking product. The vast scale and data we manage presents exciting challenges for great engineering minds. Not since the early web days several decades ago have we seen such a massive shift in technology and behavior. Mobile is the “everything and everywhere” tool that acts as a hub for all media and content. 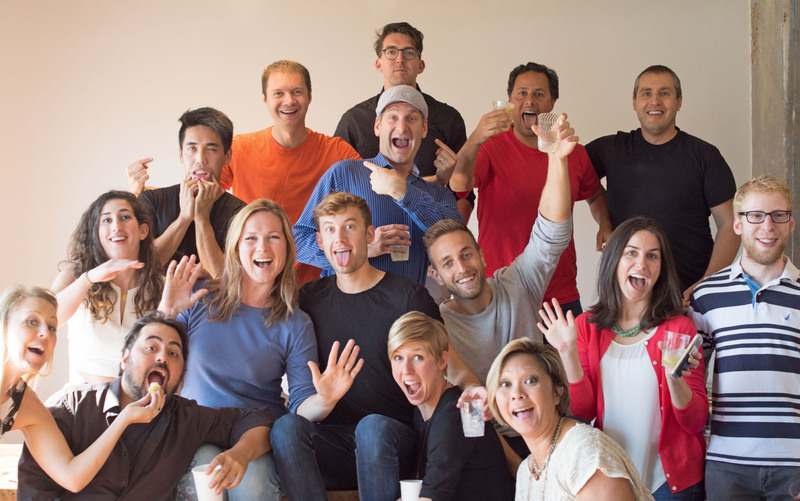 Every team at Leanplum is growing and we’d love to meet you. Help us usher in a new era of marketing, where mobile is not just another channel, but the hub of engagement and user delight.